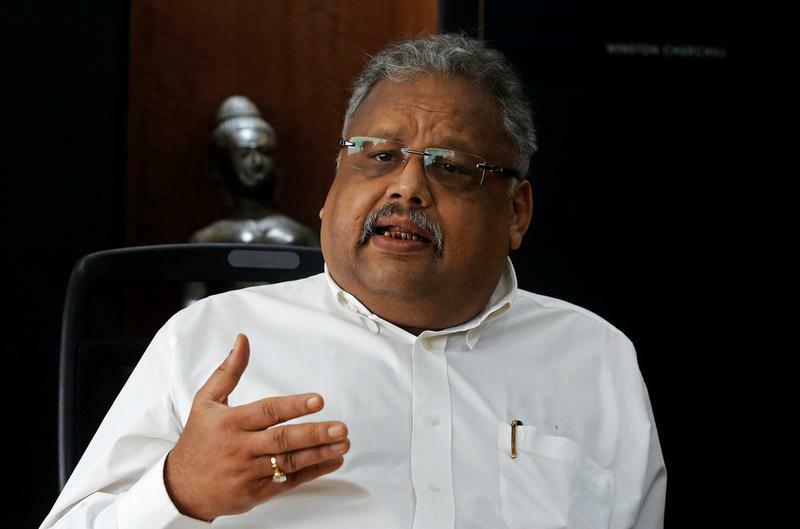 Billionaire investor Rakesh Jhunjhunwala, in a recent Breakingviews Predictions chat, discussed his positive outlook on Indian growth and why he likes domestic equities. He also sees the country privatising assets, including banks, and thinks crypto-currencies are madness. Breakingviews hosted its debut Predictions event in Mumbai on Nov. 30. The panel included billionaire investor Rakesh Jhunjhunwala; ex-State Bank of India Chairman Arundhati Bhattacharya; Adi Godrej, chairman of Godrej Group; and Zia Mody of AZB & Partners. The event was moderated by Rob Cox and Una Galani.